At Granite Works Monuments, LLC, we know that this can be a difficult time for families and we will do all we can to make sure you are satisfied and most of all that your loved one is honored. 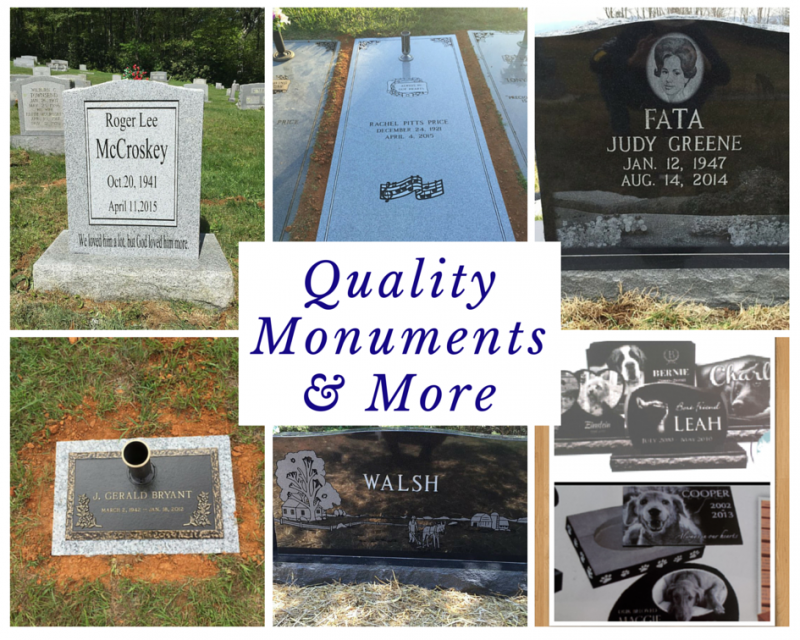 We specialize in creating personalized bronze and granite monuments and markers, columbariums, pet memorials, and more! We also offer services that include monument repairs and cleaning. We offer Bronze Refurbishing. Check out the before and after pictures in our picture gallery.